All Eurostar trains are experiencing delays and long queues for journeys from Paris Nord due to industrial action by French customs until March 20th. 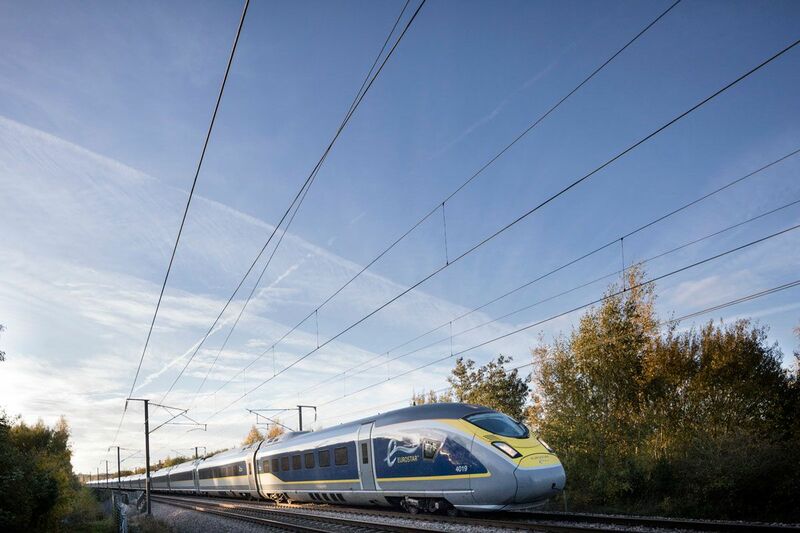 Eurostar said If you are travelling from Paris until March 20th, you can change your ticket free of charge to a future date, or claim a full refund. Delays may impact the planned timetables and cause subsequent cancellations. If you were due to travel on one of the trains listed below, you can exchange your ticket or get a refund by either, if you have booked via a third party, contacting your point of sale or, if you have booked via ourselves, using the section below.